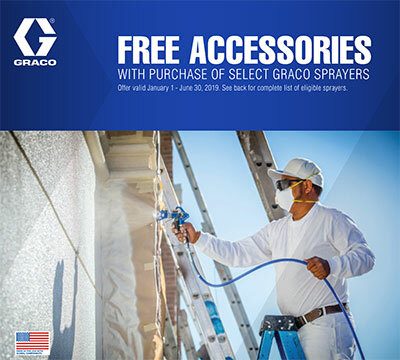 The all-new Graco Hydraulic DutyMax GH 230di Convertible airless sprayer delivers every time when your job requires proven dependable productivity and versatility for spraying heavier materials. 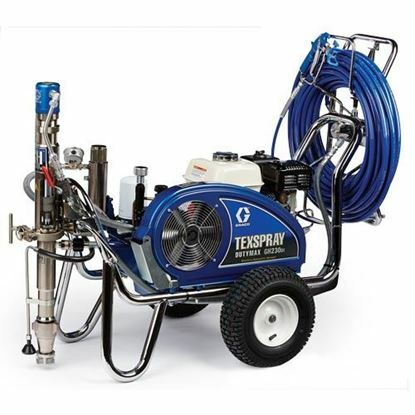 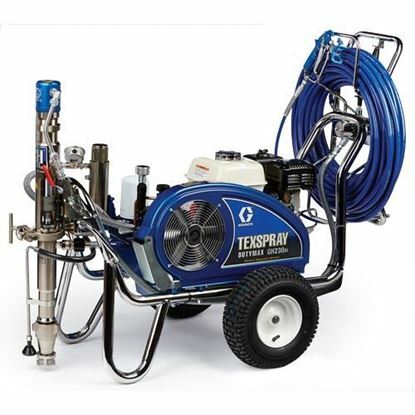 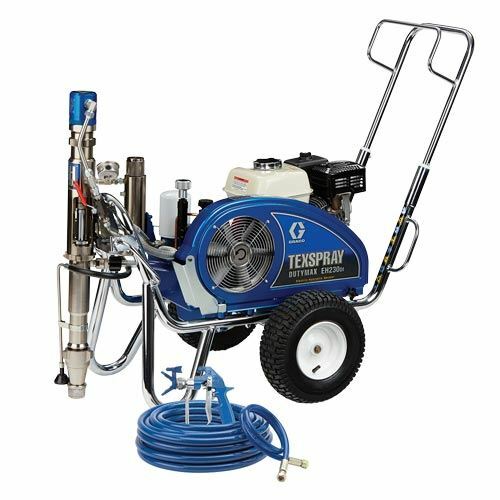 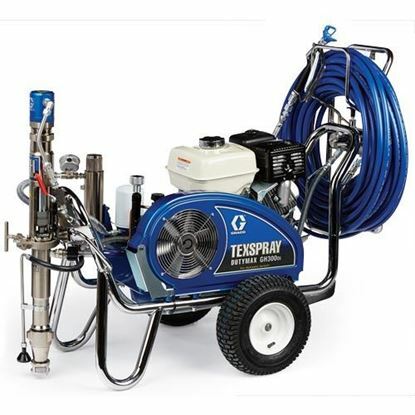 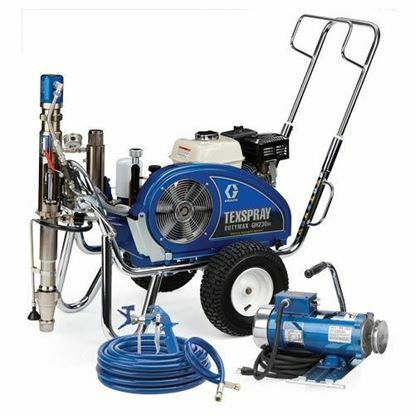 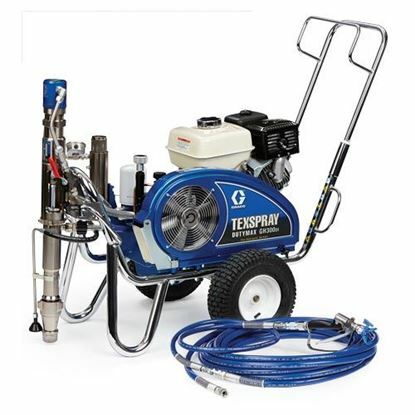 Built for the commercial painting and texture contractor who is looking for workhorse hydraulic performance. 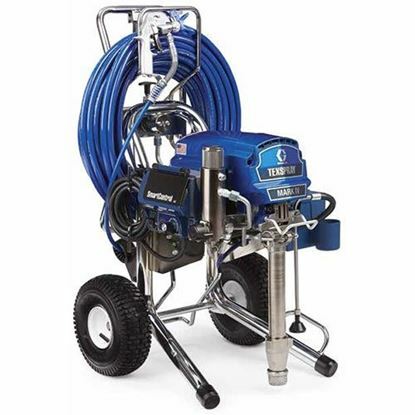 The Graco DutyMax hydraulic direct-immersion sprayers handle the widest range of tip sizes, longer hose lengths and heavier coatings with ease.